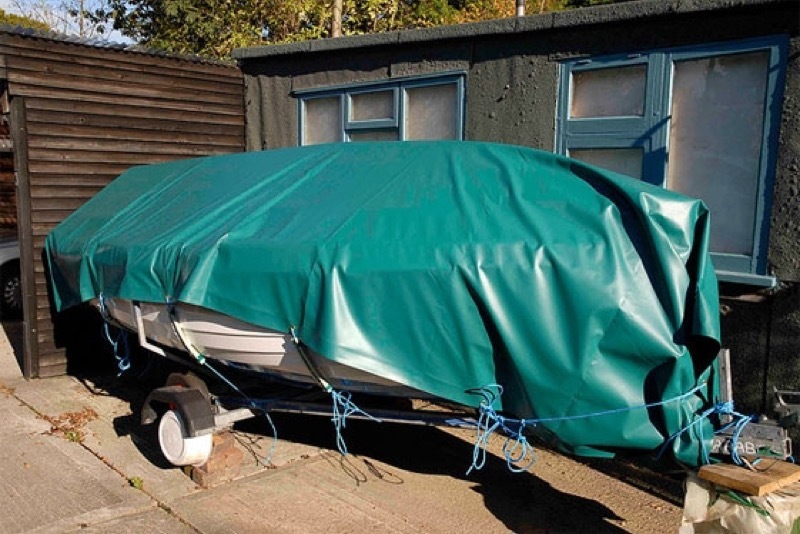 Our made to measure boat covers can be simple rectangles or squares, made from boat patterns and templates or just a flat sheet. Made in hard wearing 610gsm heavy duty PVC or canvas depending on final application. We can make any shape, any size. If you look at one of the photo's below, you'll see we recently designed and manufactured a mooring tunnel/boat shed so a large cruise boat could berthed and fully protected from the elements all year round. 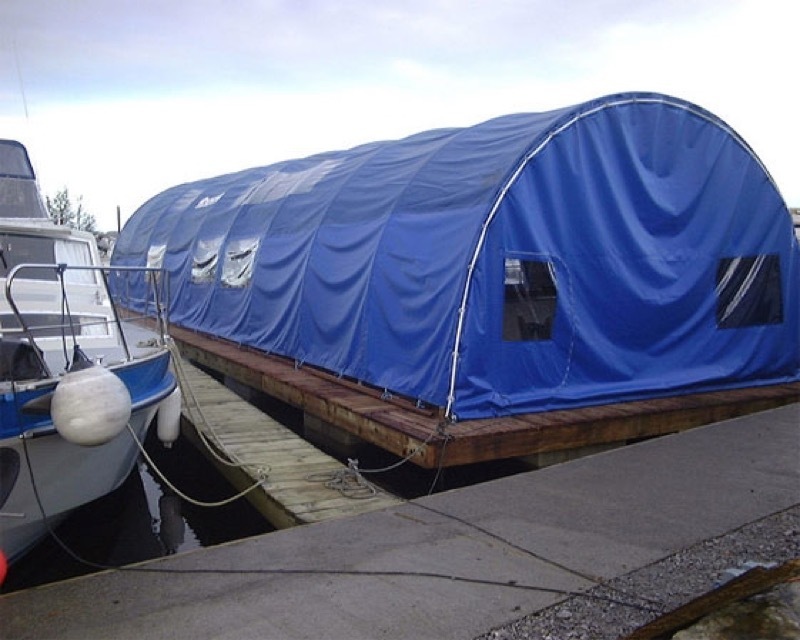 We at Cunningham Covers will not only to provide a cover for your boat, but will provide you with the right cover for your boat. We can assure you that our covers will last for years to come. Adjustable shock cord sewn in hem or through eyelets for easy installation & removal - makes for a snug fit. Welded seams that resist tears. Rot & mildew-proof rope or heavy-duty web tie-down loops to secure cover. If you have a similar issue or indeed if this solution would work for you, just give David Cunningham a call on 028 7964 2638 or 004428 7964 2638 from outside the UK. We accept orders online or by phone. 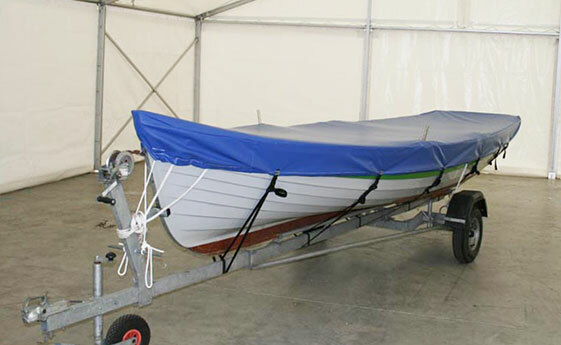 Feel free to email us with a photo of your boat or submit an enquiry for a boat cover on our tarps site.